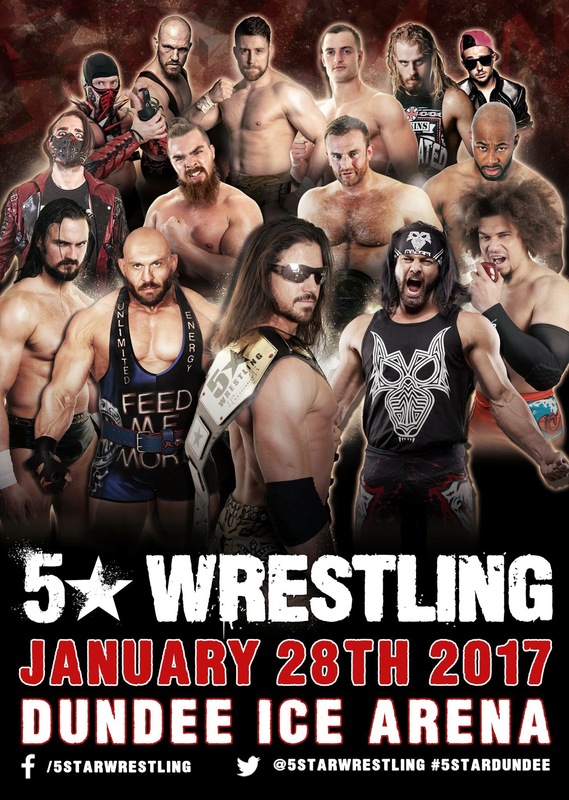 The show stars with 5* Champion, Johm Morrison comimg out and saying that he is issuing an open challenge for the title right here and now, Rey Mysterio, Carlito, Drew Galloway, Nick Aldis and Chris Masters all make there way out, Morrison says ok what we’ll do is have a single elimination eight man tournament and he’ll face who ever comes out next in the first round and here comes… IMPACT Grand Champion, Moose! Following the match, Aldis pushed the referee and attacked Mysterio possibly injuring his knee. Backstage Rhiannon Jones interviews Rey Mysterio and says he’s in pain 8/10 but says he will fight on and thanks the fans. The Semi-Finals will see Carlito facing Rey Mysterio and Drew Galloway taking on John Morrison! Once again following the match Rey Mysterio’s knee was attacked by his opponent again further injuring the knee. Galloway raised Mossrion’s hand after the match and 5* Champion, John Morrison advances and will face Rey Mysterio in the finals. Following the match, Morrison is interviewed and lays down a challenge that no other champion has ever offered and says that a tournament involving 128 wrestlers will begin later this year in Manchester. *This is where the broadcast ended but i’m guessing the interview wasn’t over.